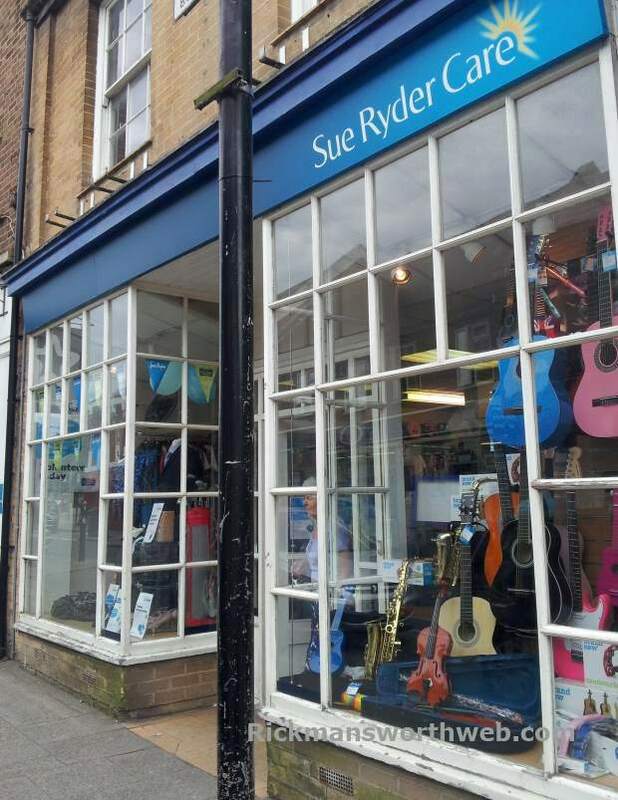 Sue Ryder is a charity shop based on Rickmansworth High Street which sells old and new items such as clothing, furniture, CDs and DVDs. What makes this shop unlike so many others is the huge selection of books on offer in it’s own dedicated department. Sue Ryder is always looking for donated items to sell in the shop and you can drop any items off at the back of the shop via Bury Lane. All profit made from Sue Ryder shops goes towards providing care for those with palliative, long-term and end of life needs.